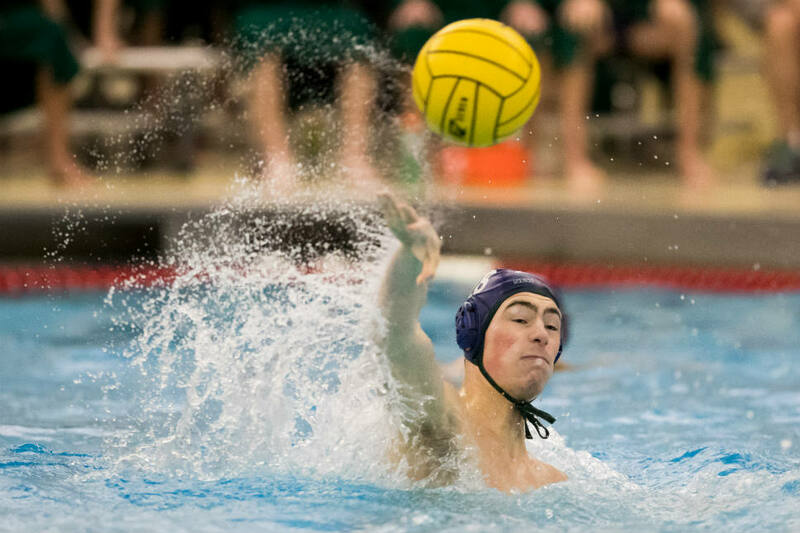 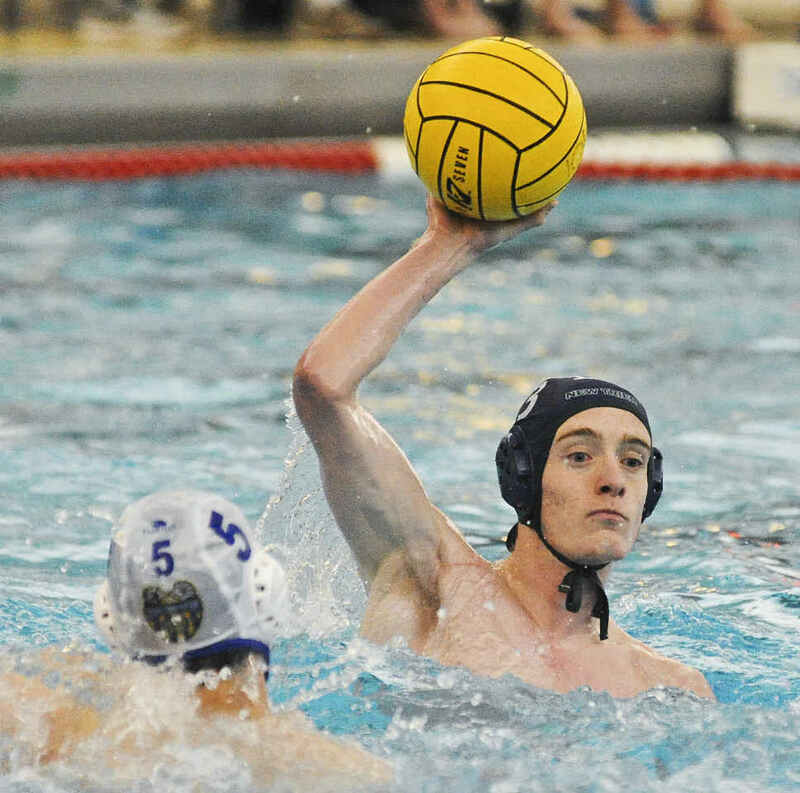 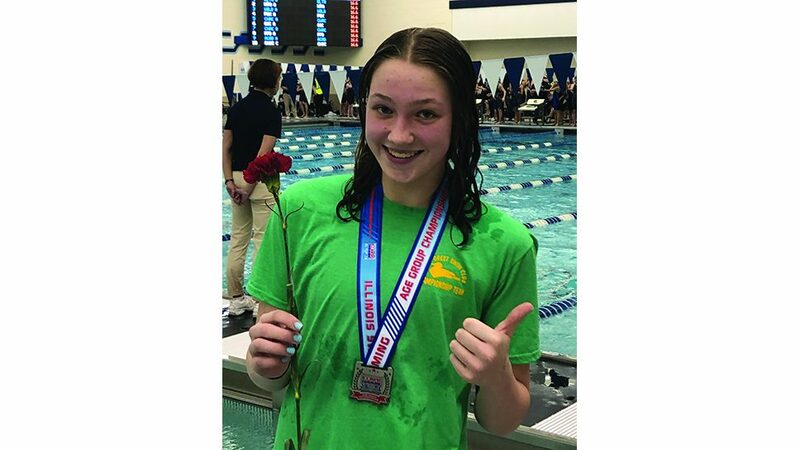 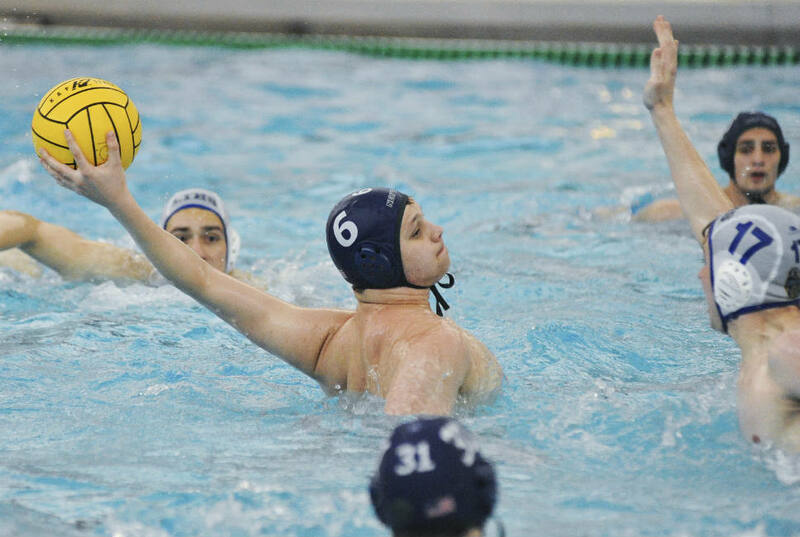 State runner-up New Trier placed four players, including three first-teamers, on the 2017 boys water polo all-state team. 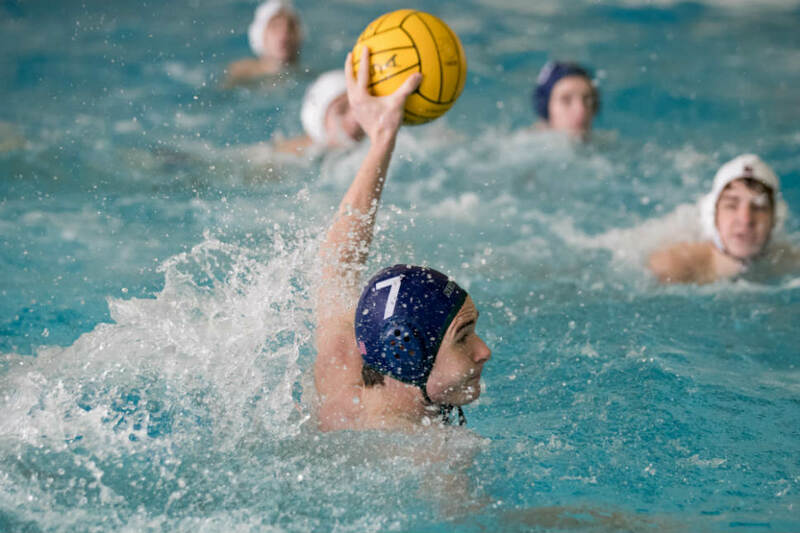 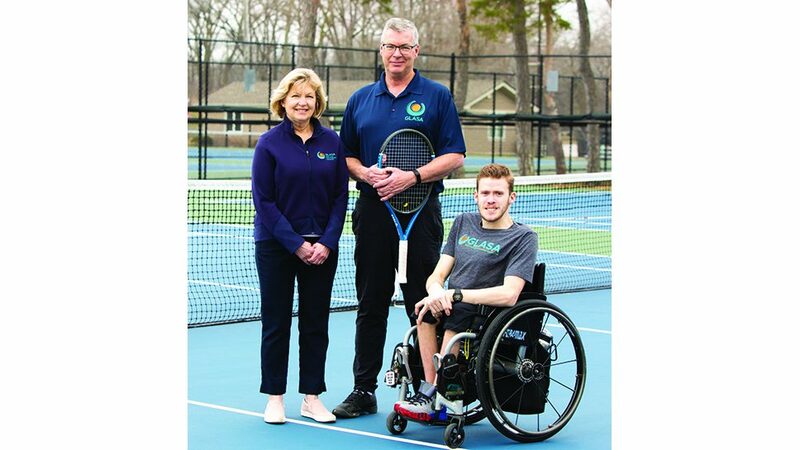 Seniors Henry Yavitt, Sam Yavitt and Mason McQuet were first-team selections, while fellow senior Danilo Scekic made the second team. 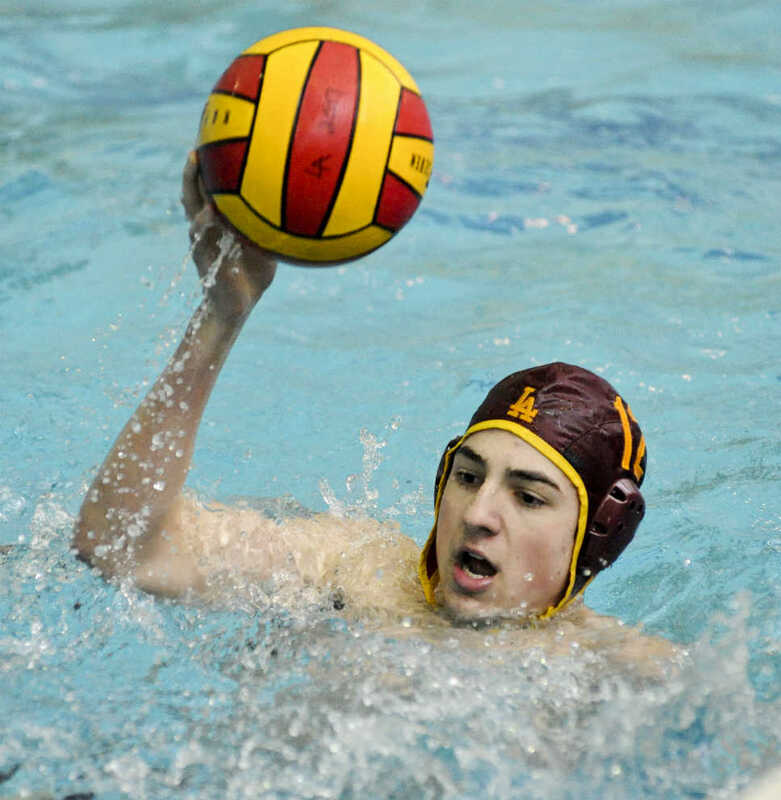 Loyola Academy junior John Merucci was a third-team pick.